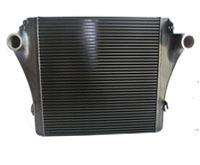 LEEL's Bar & Plate and Fn & tube Oil Coolers are suitable for all cooling needs. 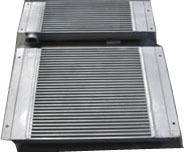 All our Oil Coolers use high cooling performance fins & tabulators. We offer a large variety of Oil Cooers suitable for different defense & industrial applications.